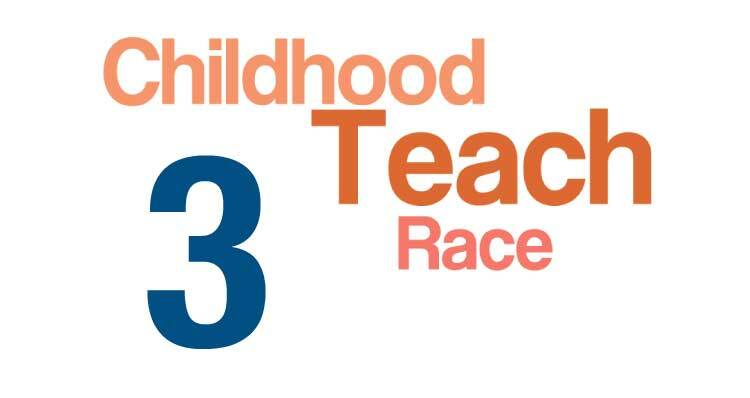 You can find all these questions under the tag “Childhood teaching about race.”. Where did they live, and why didn’t they live in my neighborhood? What was it like where they lived? Was I encouraged to go to the places where they lived? I grew up in an Anglophone neighborhood in the bilingual Montreal, Quebec, an American among Canadians–but we were mostly alike in our language. Our family got to be its weird self with the excuse that the weirdness was part of being American. We deliberately never picked up “eh?” and pronounced the place people park cars as a gah-rahzh, not a ga-razh, like our friends. There was a minority of Francophone folks on our block. The block was amicable, even in the violent 70s. There were only a few families of color in our school. Italians were the cultural minority equivalent there to Latinos in the U.S. (I think still third in percentage of population in the city, today), and I wasn’t even aware of where the Italians lived in Montreal. That’s how separate we were. Yay! You found the comments. You had an interesting experience, being a minority of sorts but not because of race. And that’s amazing that you didn’t know where the Italians lived. When I was growing up, I knew the black people lived in the Central District and Asians lived on Beacon Hill.